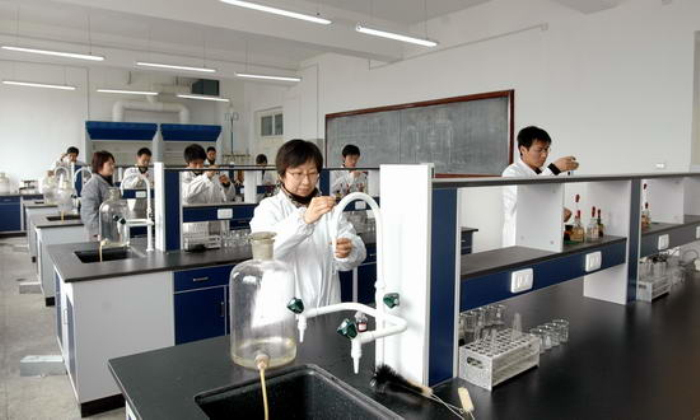 The Department of Environmental and Chemical Engineering of North China Electric Power University mainly cultivates senior technical and managerial talents in the fields of environment, chemistry and chemical engineering needed by power system and other industries. In order to adapt to the national socio-economic sustainable development and energy and environmental needs of the strategy, and better for the country, society, industry innovation and development policy advice, technical support and personnel protection, according to "big power" discipline system development needs, Department of Environmental Engineering, Department of Applied Chemistry, Comprehensive Laboratory and other institutions, including subject construction by the College of Environmental Science and Engineering to co-ordinate. The Department of Environmental Science and Engineering, Department of Environmental Science and Engineering. Centralized Department of emerging strengths of both professional and has a long history of the school's basic characteristics of the accumulation of power, is a combination of old and new, both forward-looking and development potential of the characteristics of discipline. 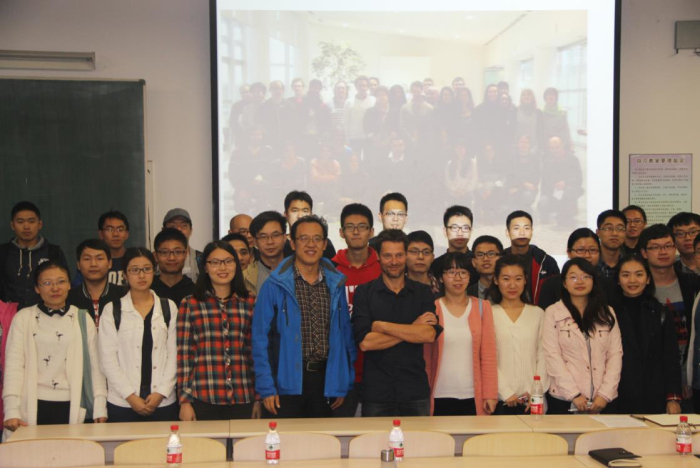 The Department of Cyclization will further develop the disciplinary direction of high-starting point, high standard and high level on the basis of giving full play to the advantages and characteristics of our university. We will introduce talents in urgent need, pool good teachers, strengthen platform construction, and cultivate in the field of environment and chemistry. High-quality innovative talents play an important role. The School of Environmental Science and Engineering (Baoding Campus), North China Electric Power University, was established in 1978. After nearly 40 years of development and the support of School Environment Research Institute, it has become a high-level and distinctive feature of the whole nation. Advantage of professional. According to the needs of the national power industry, but also set up a strong practical application of the chemical profession, the major professional for the national power industry and other departments to provide applied chemistry senior engineering and technical personnel. In 2012, Professor Wang Xiangke, the winner of the National Outstanding Young Scientist Fund, was appointed as the Director of the Department of Environmental and Chemical Engineering and the Vice Dean of the School of Environmental Science and Engineering. Wang Xiangke is also a high-citation scientist in the fields of environment and ecology and engineering. He is also one of the 13 cited high-citation scientists in China. He has published more than 180 SCI papers in recent 5 years, 10 papers, he cited more than 7,000 times, H factor as high as 62; presided over the National Natural Science Foundation of China, 973 major national scientific research projects, responsible for the Chinese Academy of Sciences Fund project, two research papers were rated as China's most Impact of 100 international academic papers. Professor Peng Lin served as deputy director of the Department of Environmental and Chemical Engineering and vice president of the School of Environmental Science and Engineering. Professor Peng Lin has long been engaged in haze pollution sources and prevention research, and has carried out the work of air particulate matter analysis. At the same time many times for environmental protection (air pollution control, environmental planning, ecological construction, ecological recovery of coal mining, etc.) to provide technical services, and presided over the completion of the National Science Fund, national public welfare industry research projects, provincial and ministerial level environmental projects and other departments Nearly 60 items of the project. Published more than 50 representative papers, environmental science and technology EST and other international journals published articles. 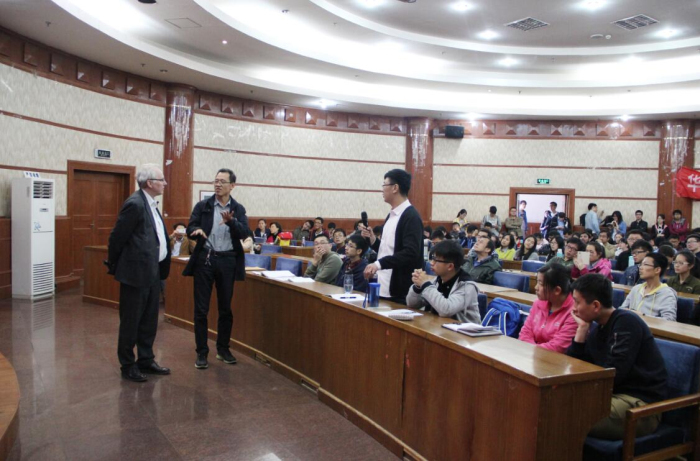 The institute also introduced a batch of high-level doctoral and post-doctoral fellows from Japan, Sweden, Germany, France and other foreign high-level scientific research institutions, and established a knowledge structure is reasonable, academic level of teaching to the Chinese Academy of Sciences "Hundred Talents Program" High, teaching and scientific research experienced teachers. Young teachers with a doctoral degree up to 90%. Environmental and Chemical Engineering Department to deepen the teaching reform, adjust the professional structure, so that the basis of interdisciplinary and interdisciplinary and interdisciplinary, thus strengthening the professional construction, so that the quality of teaching has been greatly improved. Respectively, to recruit environmental engineering and applied chemistry undergraduate, environmental science and environmental engineering graduate, energy and environmental engineering and renewable energy and clean energy doctoral students. Undergraduates 'education, from the need of students' all-round development, to deepen the reform of education and teaching, and optimize the training plan of talented people, with the guidance of "laying the foundation, outstanding ability, Development capacity, innovation ability "as the goal of personnel training system. Focus on the theory of teaching at the same time, focus on strengthening the students' practical ability. 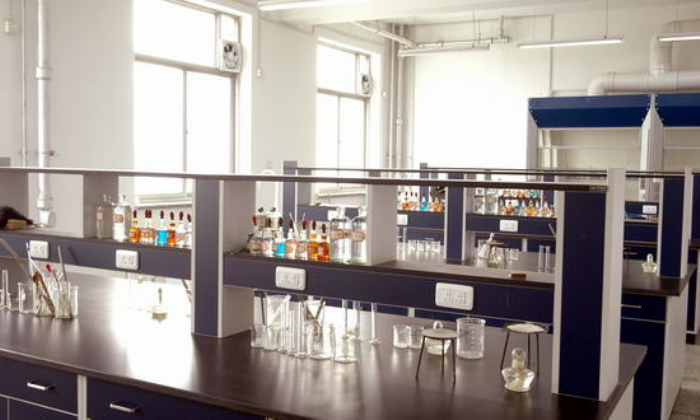 Undergraduate students are required to enter the laboratory to complete the experimental subjects, excellent students and mentors with scientific exchanges and experiments, together with the tutor to complete the scientific research. Undergraduate teaching management, the full implementation of the credit system, learning elastic period, the implementation of primary and secondary repair, was allowing students to interdisciplinary elective, allowing students to choose the best professional. The school has a free test recommended to study for master's degree. Has always attached importance to the cultivation of undergraduates, students focus on personal development. Always adhere to the fundamental task of training, the quality of teaching as the lifeline of school development, to ensure that the center of undergraduate teaching, forming a teaching and educating people, management education, service education, environmental education, all-round cultivation of talents Pattern, training a large number of high-level, high-level compound talents.